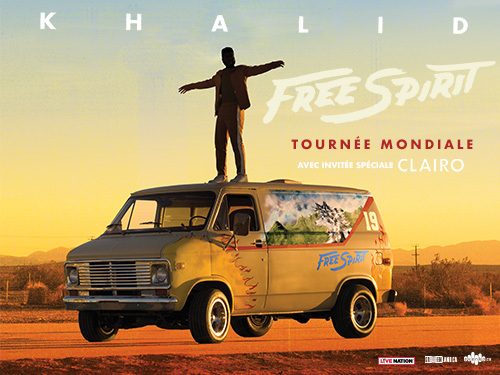 Every online ticket purchase comes with one physical copy of Khalid's upcoming album, "Free Spirit". Approximately 24-48 hours after purchase, you will receive an additional email with instructions on how to redeem your album. US/Canadian residents only. One CD per online ticket.